A quick view of the most influential metrics in Palos Verdes. Palos Verdes most notable geographic features are the Palos Verdes Hills and cliffs, with grand vistas of the Pacific Ocean and of Santa Catalina Island. Rancho Palos Verdes is a city atop the Palos Verdes Hills and bluffs of the Palos Verdes Peninsula. A suburb of Los Angeles, it is known for expensive homes amidst large tracts of open space with expansive views of the Pacific Ocean. 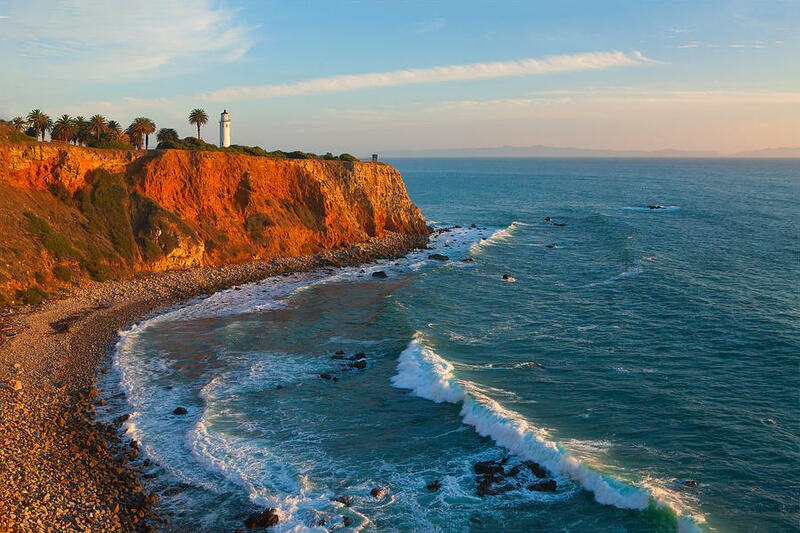 The Point Vicente Interpretive Center is a premier whale-watching site that provides spectacular opportunities to view the annual migration of the Pacific gray whale from December through April. Palos Verdes Estates is the 81st richest place in the United States with at least 1,000 households (based upon per capita income). Palos Verdes is also particularly well known for its high-performing schools, with various national publications ranking the high school between 8th and 44th best in the nation in the 2000s and 2010s. View our selection of available properties in the Palos Verdes area. Check out the latest demographic information available for Palos Verdes. Learn more about schools near Palos Verdes complete with ratings and contact information. Browse through the top rated businesses in the most popular categories Palos Verdes has to offer.